Increasingly, religious channels are appearing on the media scene. 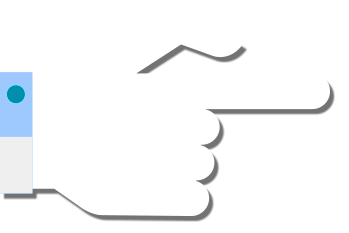 Despite their diversity, these channels all have the common objective of being instruments of conversion, as well as to offer support to those already faithful viewers. 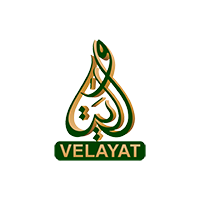 Velayat TV Network is part of a group of television stations exclusively geared towards Islam. 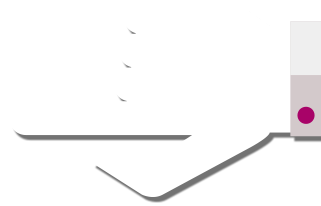 The promoters of the group intend, via this channel, to bring Islamic values directly into homes. Following the mosques, Velayat TV Network enables viewers to deepen their knowledge on the teachings of Allah and the prophet Mohammed. 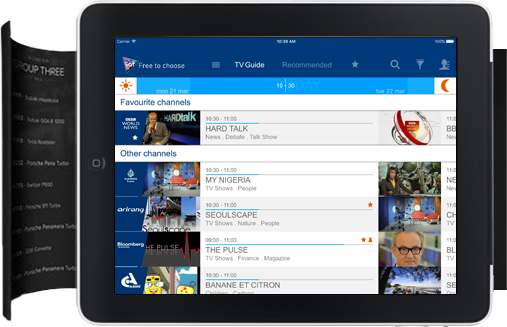 It allows viewers to be supported in their faith, simply through watching programmes on the channel. Broadcast from the United States, this television station offers a selection of programmes covering subjects relating to spirituality and based on the Koran. On Velayat TV, viewers can find answers to their questions regarding Islam in the world today, and Imams and other experts are invited on to the channel to participate in programmes. To mark the various key dates in Islam, this free channel provides viewers with special programmes. During Ramadan for example, viewers can benefit from programmes with topical themes aiding them to improve their lives. Highlights of the pilgrimage to Mecca are also broadcast on Velayat TV Network, and allow viewers to stay in touch with those who have made the journey.